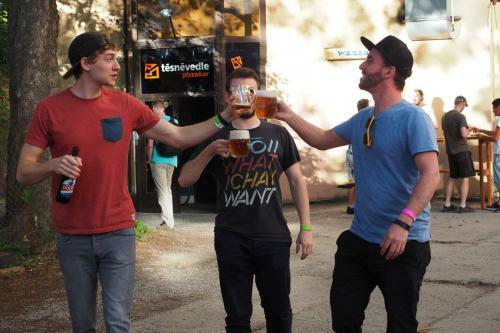 Startup Weekend began in 2007 in Colorado by Andrew Hyde. He had the crazy idea to build a startup in a weekend. 70 aspiring entrepreneurs who wanted to build a company in 54 hours participated in the first Startup Weekend. 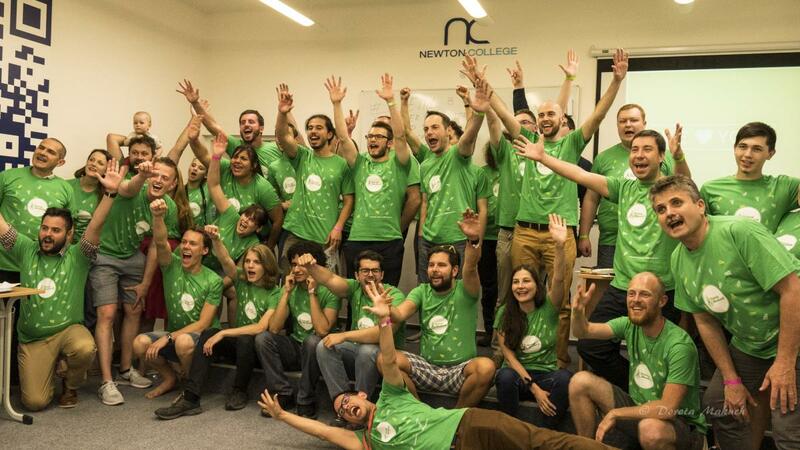 Nowadays, Startup Weekend became a global event. More than 3K events have taken place in 150 countries. 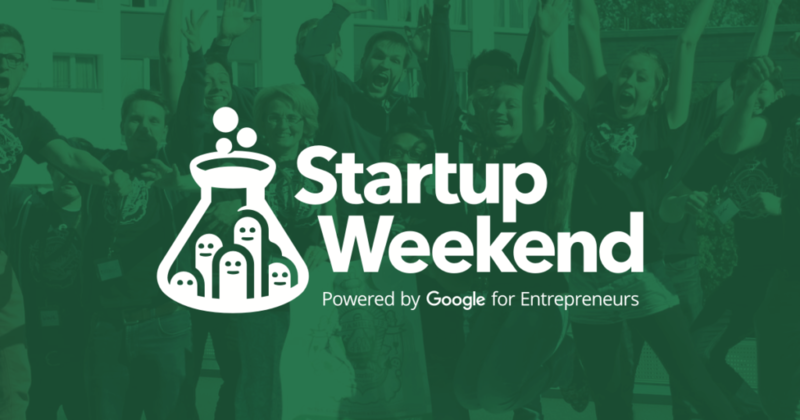 Startup Weekend is a 54-hour event where participants present ideas (pitch) for new startup companies, form teams around those ideas and launch a real startup in 54 hours. The weekend is all about Learning, Networking, and launching a real start-up company. If you want to learn more read here. 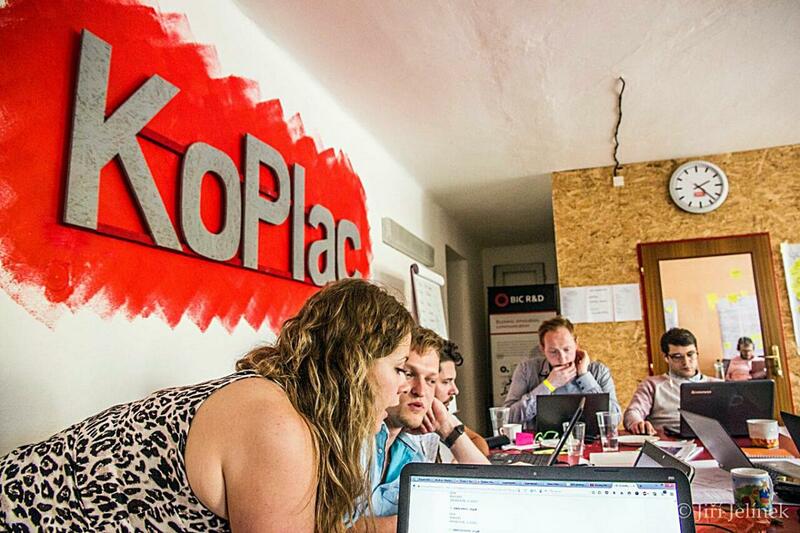 The founder’s of KoPlac started Startup Weekend Brno in 2015. It was hard because nobody had heard about Startup Weekend concept. 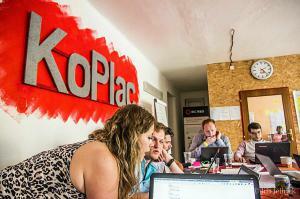 Nowadays, 3 successful Startup Weekend events have taken place in Brno. More than 100 participants from different countries have participated. 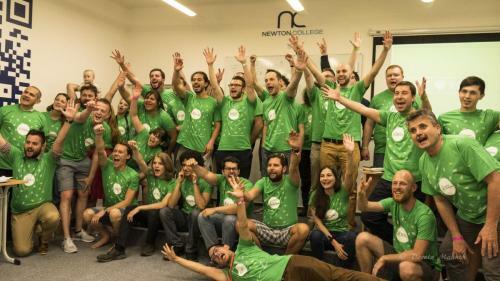 Some of the mentors and participants have already characterized Startup Weekend Brno as the most international startup weekend event in the Central Europe. People from different countries & background are coming together and work efficiently in 54 hours in new startup ideas in an international atmosphere. They learn how to build a company from scratch, they network with our experienced mentors during the barbeque networking event and they have plenty of fun during the weekend. 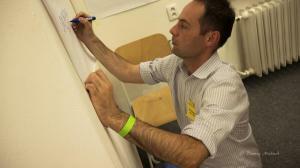 Do you want to stay up to date for the upcoming Startup Weekend Brno?